Are Mobile Payments Headed Towards Biometrics and the Cloud? 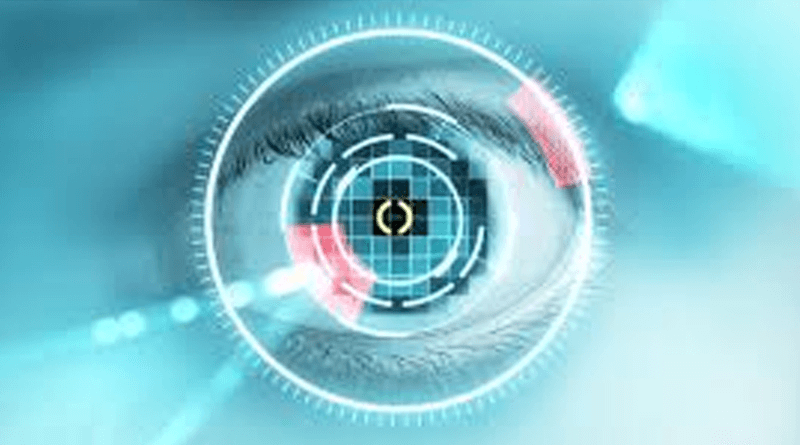 Privacy: Will Mobile Apps with Biometric IDs Help Advance Biometrics Acceptance? The following guest post is by Nicole Williams, professional blogger.